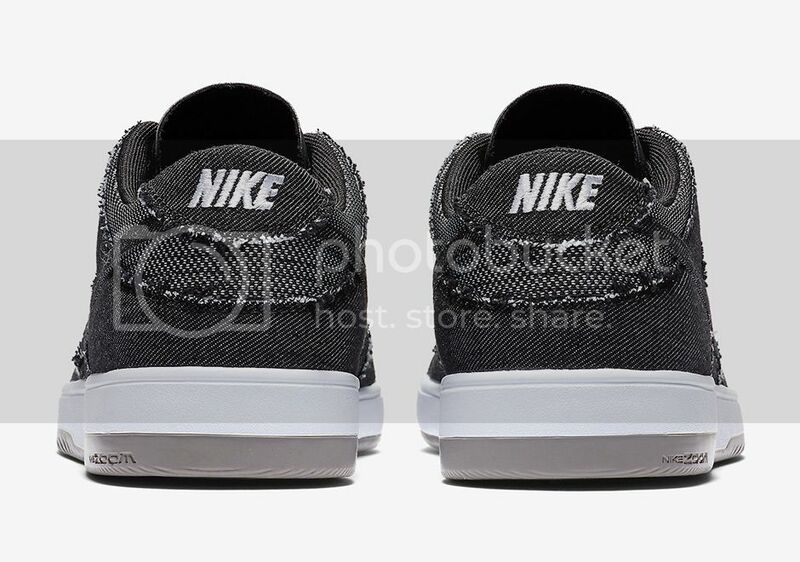 Japanese collectible toy maker Medicom has teamed up with Nike since 2002 to create some highly coveted collaborations spanning both the sneaker and toy industry alike. 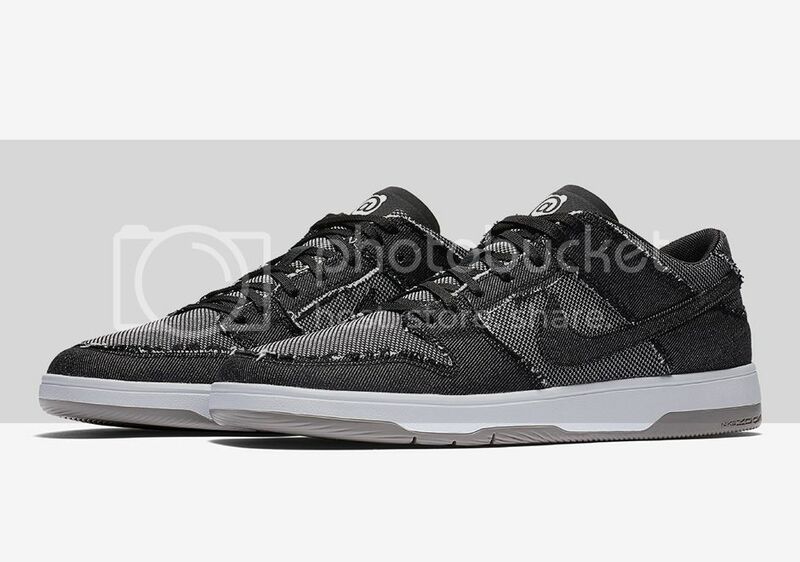 Now, the two are collaborating on the Nike SB Dunk Elite, with the classic black and denim look that was originally featured on the partnership’s 2005 collaboration. These do not come with the toy. These will be available on Black Friday 11/24/17. We open at 6am so the early bird gets the worm. We have a very limited run of size 8-12. these will not be part of the Black Friday Sale. 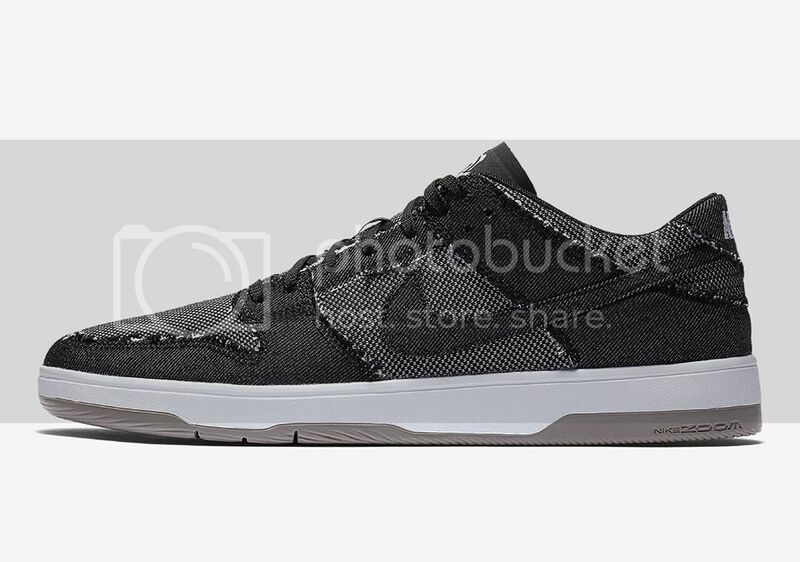 This entry was posted in Featured, News and tagged Albany NY, Medicom, Nike Quick Strikes, Nike SB DUnk, Seasons. Bookmark the permalink.